Listen to a clip from new book series Darkmouth by Shane Hegarty! It’s the book that can’t wait to get its teeth into you! We’ve been checking out the epic new book series Darkmouth! Around the world, there are towns where the border between the human dimension and the dimension of Legends (also known as terrifying, human-eating monsters) is weak! There’s a brand new Darkmouth book out now! Check out Darkmouth 2: Worlds Explode! Check out your Darkmouth 2 Entries! 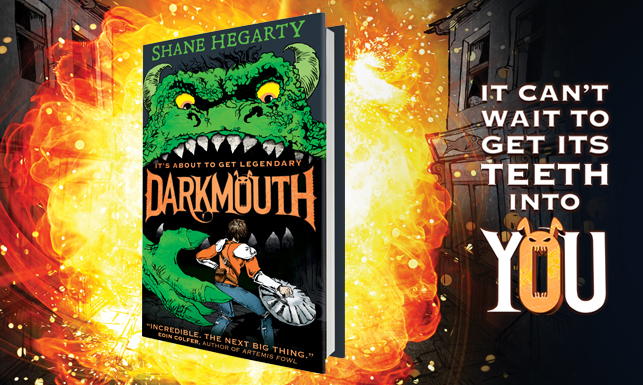 Apart from in one place: Darkmouth, in Ireland where Legends have invaded the town and are trying to conquer the world! Click here to listen to an clip from Darkmouth! Our hero Finn is twelve years old and the last remaining Legend Hunter! The only problem? He’s really not very good at it, no matter how hard he tries! 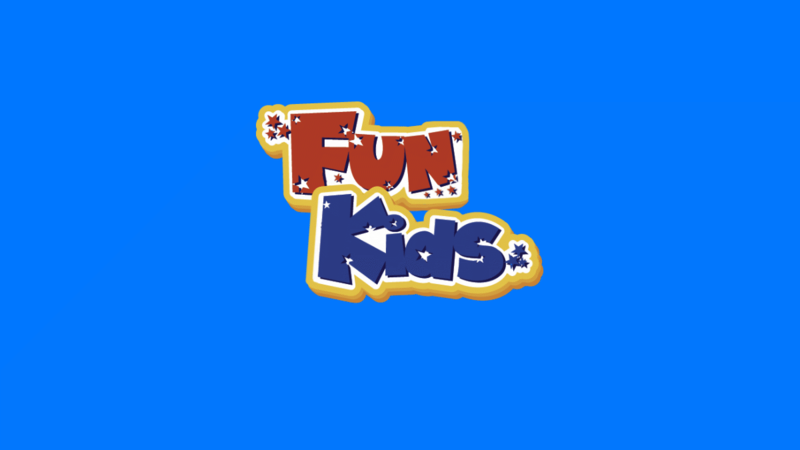 And there’s also a pretty extraordinary reason why it’s all gone a bit quiet everywhere else! Click here to get your copy of Darkmouth Book 1! Shane Hagerty joins Dan to talk about his brand new Darkmouth book! 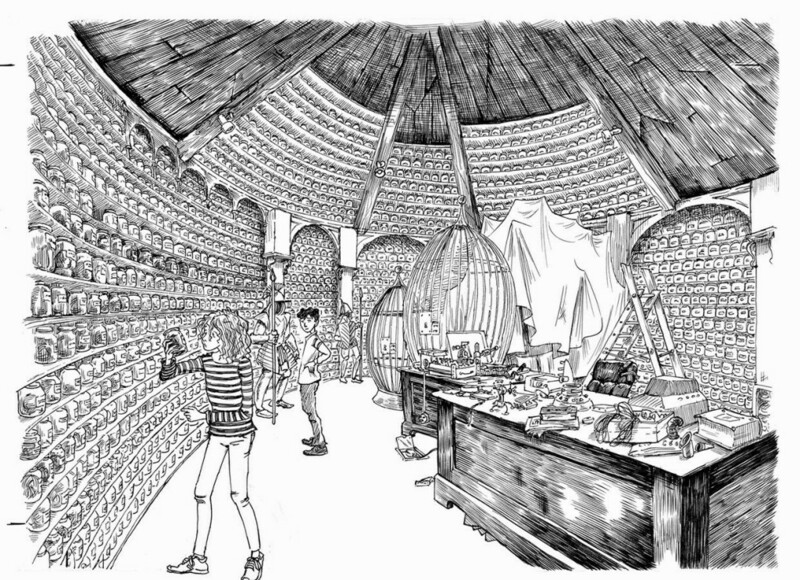 Darkmouth is Children’s Book of the Month at Waterstones this May!